A wonderful way to enjoy your afternoon! 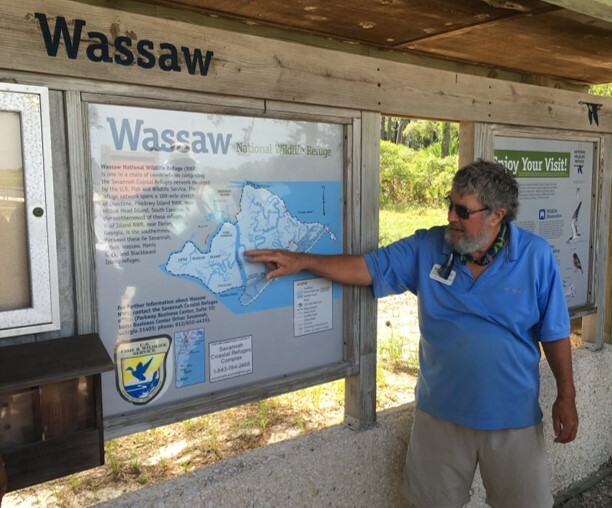 Join Captain Mike Neal on Saturday, April 27, as he departs from Delegal Creek Marina at 9 a.m. on his 45' Pontoon Boat for a Wassaw Island Beach Walk and Cruise. B.Y.O.B. - Bring your own beverage. You are welcome to pick some up at the Marina Store before departure. There is a bathroom onboard, so don't worry about the long ride. The cost for this cruise is $35. Special Note: This event is not handicap accessible.